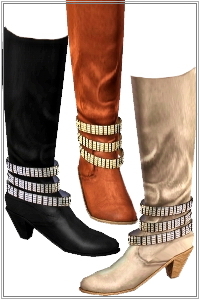 High heel rhinestone ankle straps shoes. 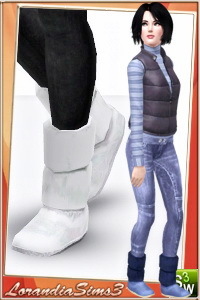 3 recolorable areas, 3 color variations, custom cas and launcher thumbnails, new custom mesh by Altea 127. 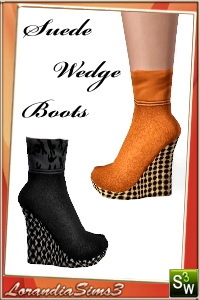 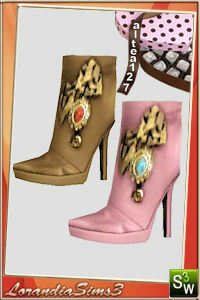 Ankle boots with bow and applications, 3 recolorable areas, 2 color variations, custom cas and launcher thumbnails.